Do you remember my review on Elemis' best-selling moisturizer, the Pro-Collagen Marine Cream? 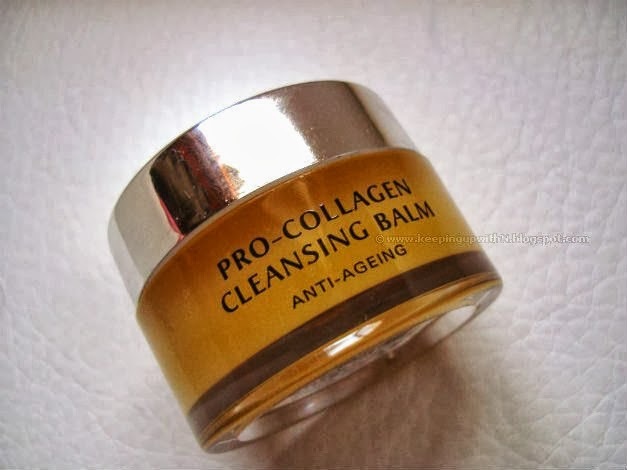 From the same anti-ageing range of products comes another excellent addition called the Pro-Collagen Cleansing Balm. 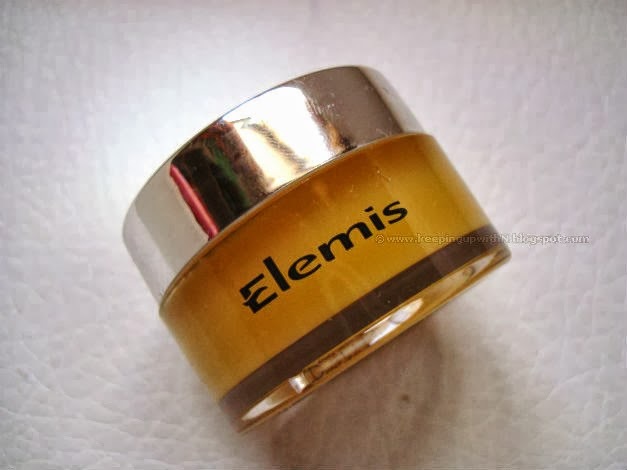 And this has become yet another favorite of mine (I don't think my love for Elemis will ever fade away). The Pro-Collagen Cleansing Balm is more of a treat to the skin than just a cleanser. 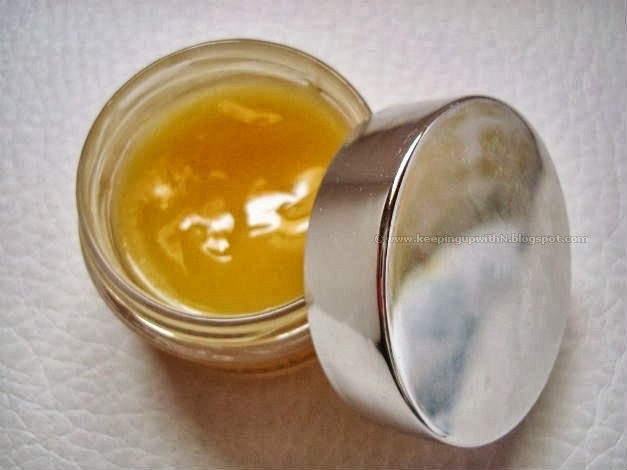 The balm is a fusion of aromatic relaxing oils and skin nourishing ingredients such as lavendar, eucalyptus, orange, starflower and elderberry oils to name a few. It also has the famous powerful anti-ageing ingredient called Padina Pavonica (included in the Marine Cream). The moment I opened the jar, I was taken back to Cleopatra's Spa...actually, there's a distinct Elemis fragrance in the spa and that's exactly what the cleanser smelt like. It might be a little too overwhelming for sensitive noses, though. 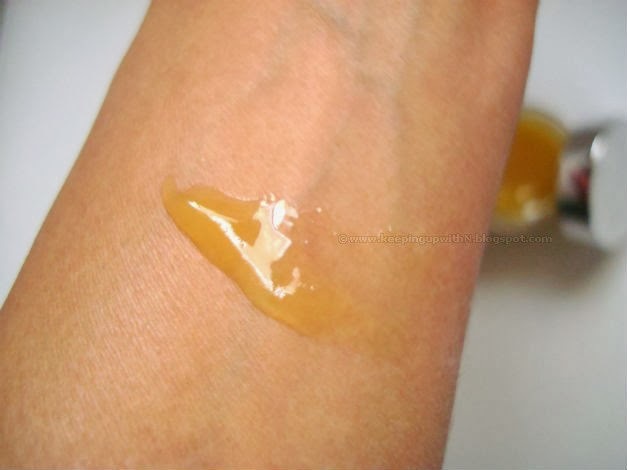 Surprisingly, the balm's texture is not thick nor does it give you the waxy feel. It is quite a luxurious light-weight gel. I decided to use this cleanser on one of those days where I skipped the usual BB cream and chose foundation, blush and a light dusting of loose powder. Upon application, the balm turned into a smooth as satin oil. I treated this as I would any other cleanser i.e. I massaged it on my skin for about 60 seconds and washed it off with lukewarm water. I still had to put this new cleanser through one more test. I took a cleansing wipe and wiped it over my skin to see if there was any make-up residue left. None. My skin felt soft and smooth for a few hours after cleansing. Similar to the Marine Cream, a little goes a long way when it comes to this cleanser. 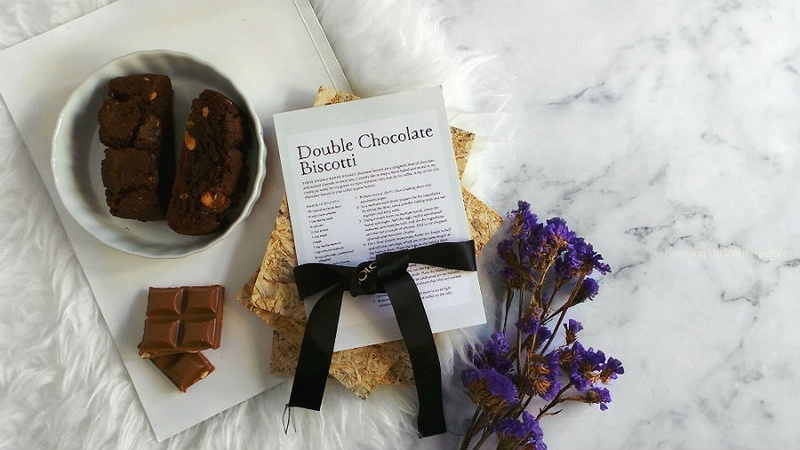 It also helps prevent future breakouts by absorbing excess sebum. And as a bonus, you can use this cleanser as a nourishing face mask. Leave it on your skin for 10 minutes or so and wash it off. This truly pampers the skin and can either be used individually or in conjunction with the Marine Cream for optimal results. The Cleansing Balm suits all skin types including oily skin. Elemis is available across stores in the UAE. I never tried elmis , bcz its nt available here . I will try to get it whn i come to dubai . Thanx for review. I always thought cleansers should be liquid but now i can consider buying this cleanser after reading abt it. Plz what is the price of it in dubai?? Hi Latifah- the price is AED325.